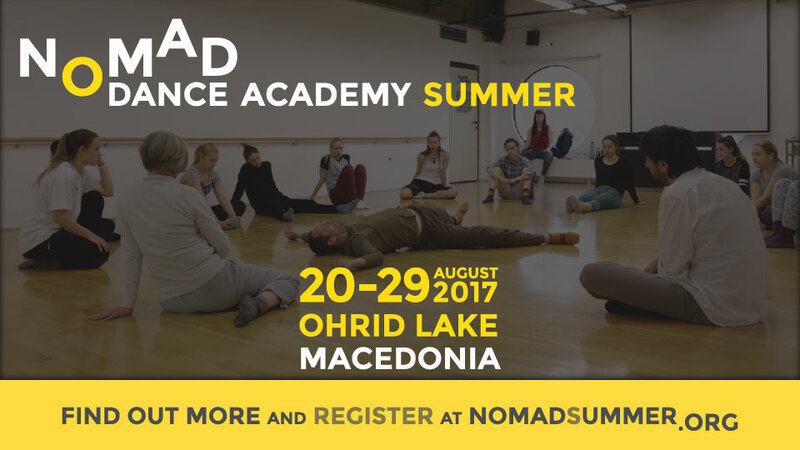 Nomad Dance Academy is back this summer, returning from its journey with fresh ideas, inspiring teachers, ancient city and contemporary dance workshops. 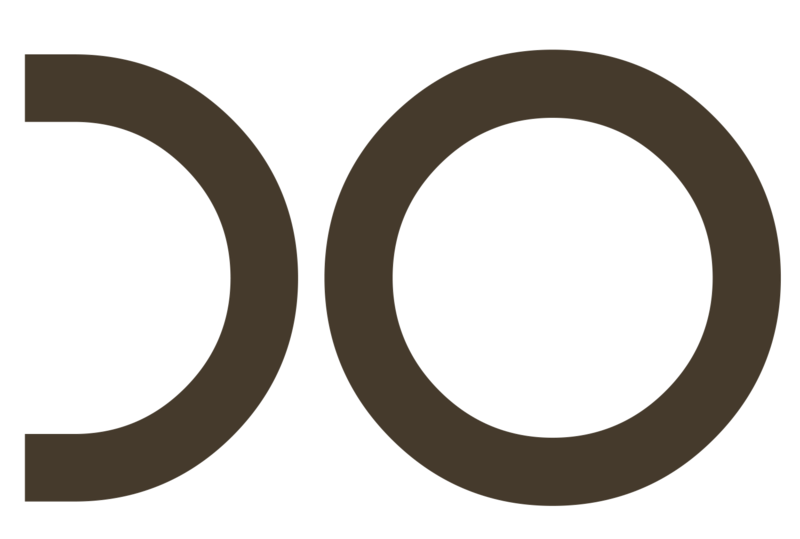 Nomad Summer is a workshop festival that provides space for people to learn, share knowledge, enter research processes and perform. It is about creating a community that is open, ready for dialogue and reflection. It is about composing rather than consuming, about processing rather than producing, about having fun rather than being a fan. We have invited some great teachers from the region and abroad; Jeanine Durning (USA), Martin Sonderkamp and Darko Dragičević (DE), Gisela Müller (DE), Aleksandra Janeva (BE/CRO), Ivana Ivković (CRO), Iskra Sukarova (MК), Rok Vevar, Gregor Kamnikar, Dejan Srhoj (SLO), who propose workshops that will focus on movement research, improvisation-composition, dance and discourse and theory through practice. Besides workshops you will have space and time to propose your own activity. You might want to teach, invite people to join your practice, initiate a dialogue on certain topics or go for a walk. We will provide time and space to organize that. During the evenings you will have a chance to perform, present and share any new ideas you come up with during the day. This might give you valuable feedback from fellow artists and create possible new connections. We will stay together at a Scout Center resort with our own beach by the Ohrid lake where we will be accommodated and provided breakfast and dinner, while also having space to share our practices in the evenings. During the day, workshops will happen at the Cultural centre in Ohrid, with nice spacious studios, big and small stage and gallery space. We are inviting practitioners within the field of contemporary performing art – dancers, choreographers, theoreticians, actors, interdisciplinary artists and other interested individuals to join us for the first edition of Nomad Summer.